Come meet some great new people with a beer in hand! Midcoast Edge and Flight Deck Brewing are partnering to welcome people to our community. 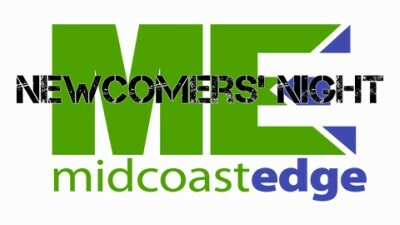 Newcomers Night is for anyone who is new in town, has started a new job here, or simply wants to meet new people. Look for the green wristbands!